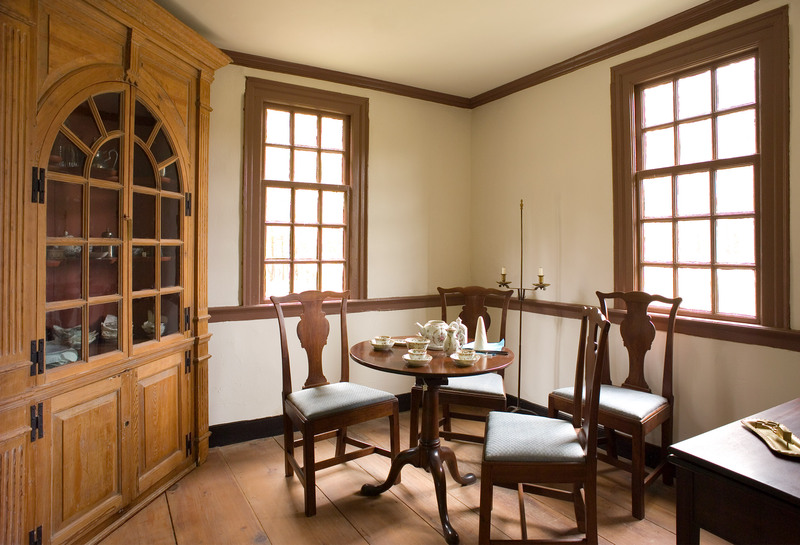 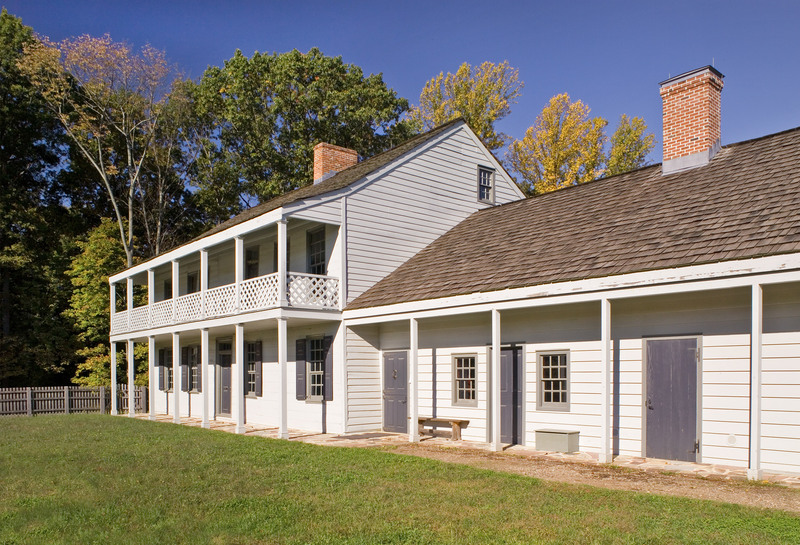 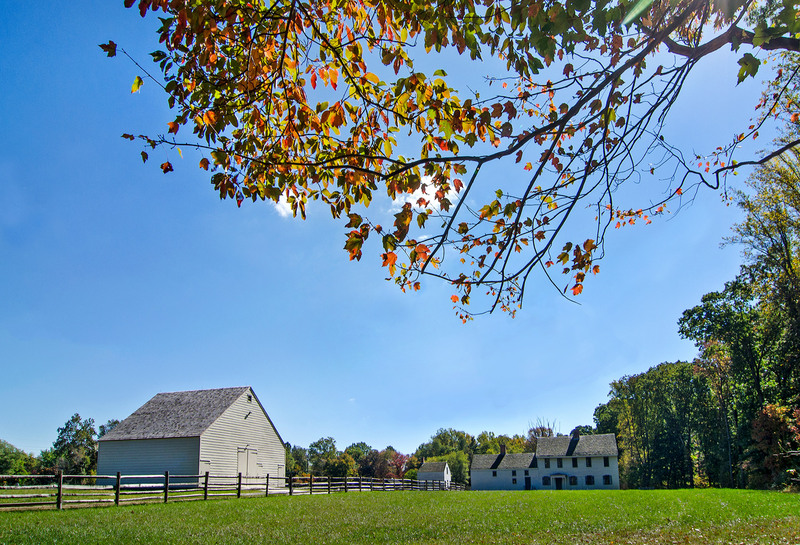 The Rockingham Historic Site is significant as George Washington’s headquarters for several months in 1783 at the very end of the Revolutionary War. 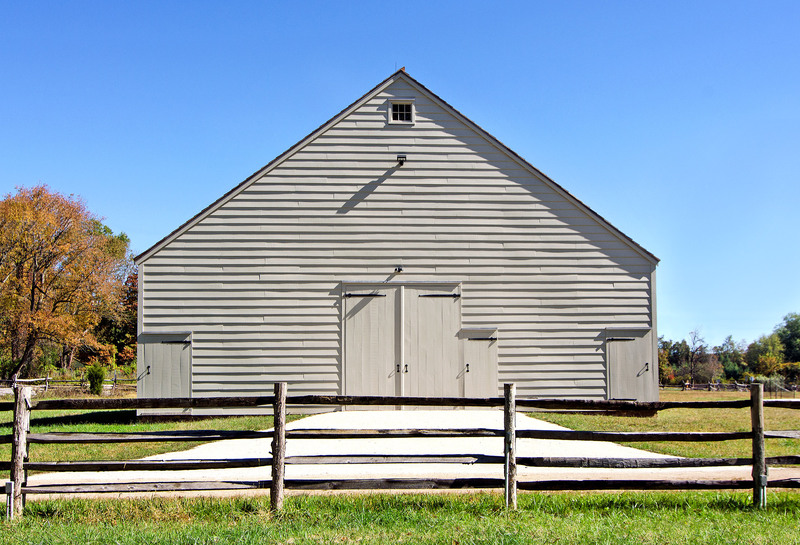 Following an effort to save the house in the late 19th century, it was relocated three times due to expansion of adjacent quarry operations. 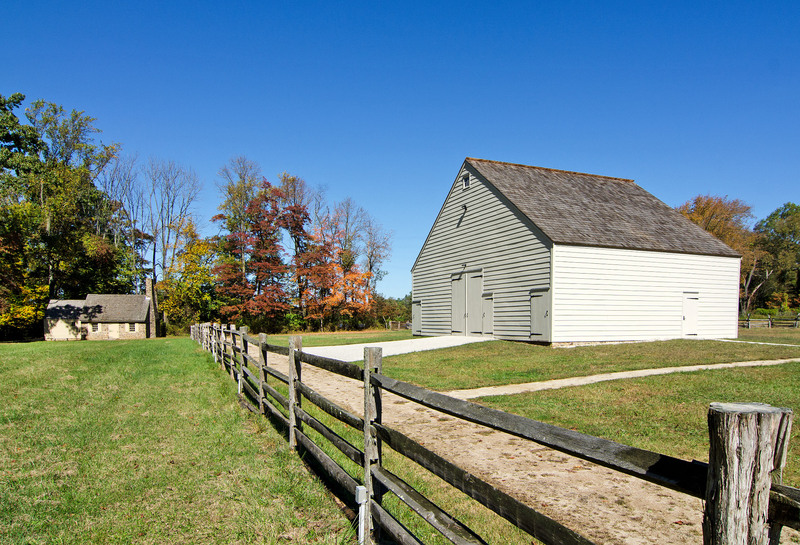 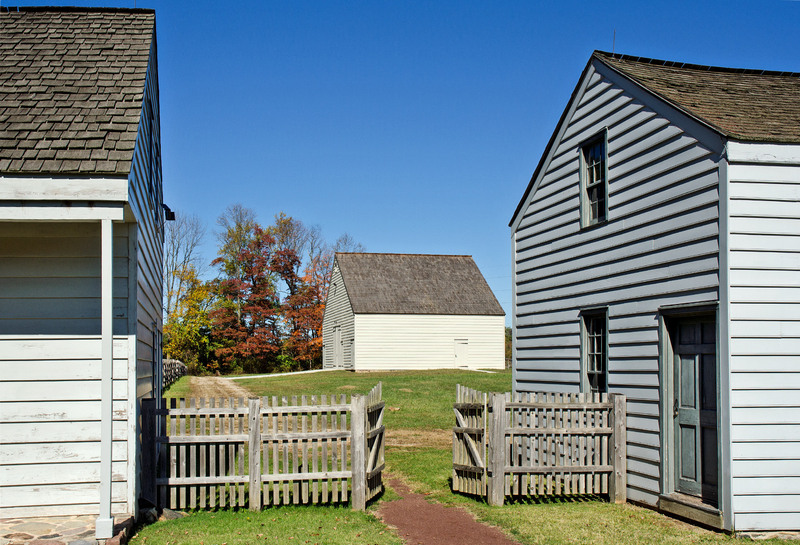 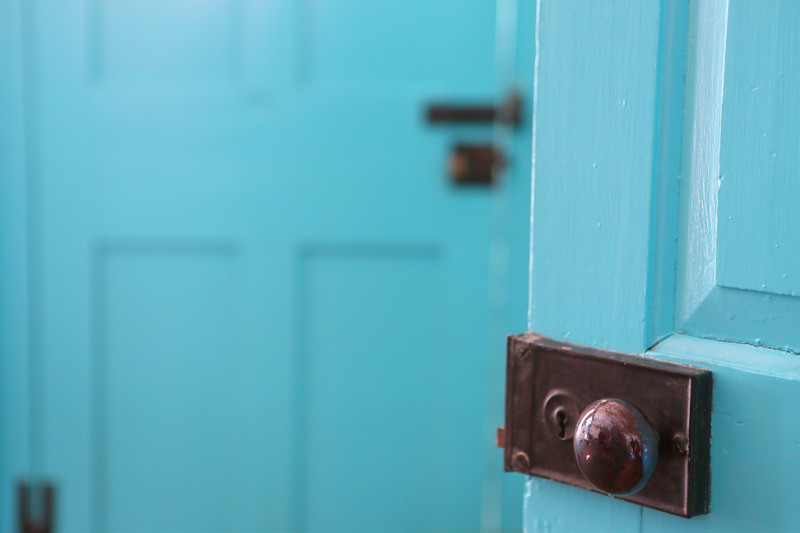 In 1999, the State of New Jersey procured a permanent site and hired HMR to oversee the relocation of the house and outbuildings and the development of the historic site. 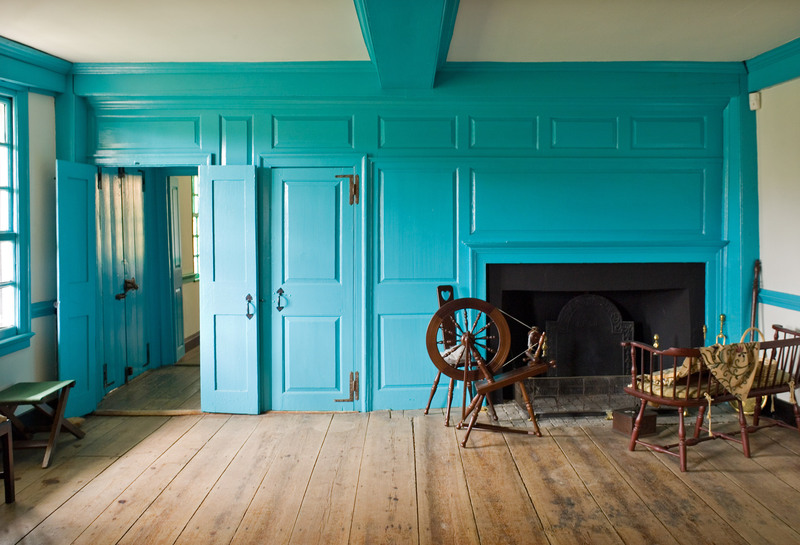 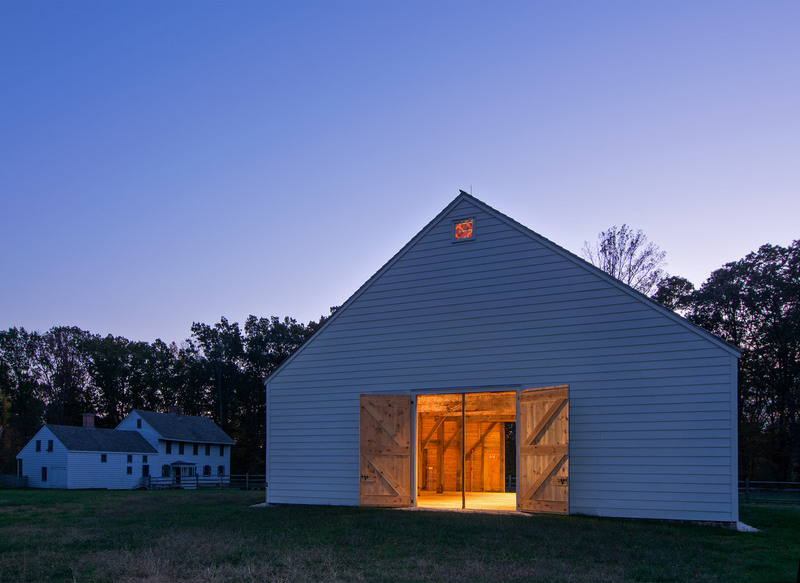 HMR developed a direction for the project that emphasized the significance of the building and enhanced the interpretation of the site, with recreation of an 18th century farmstead in the Millstone River Valley. 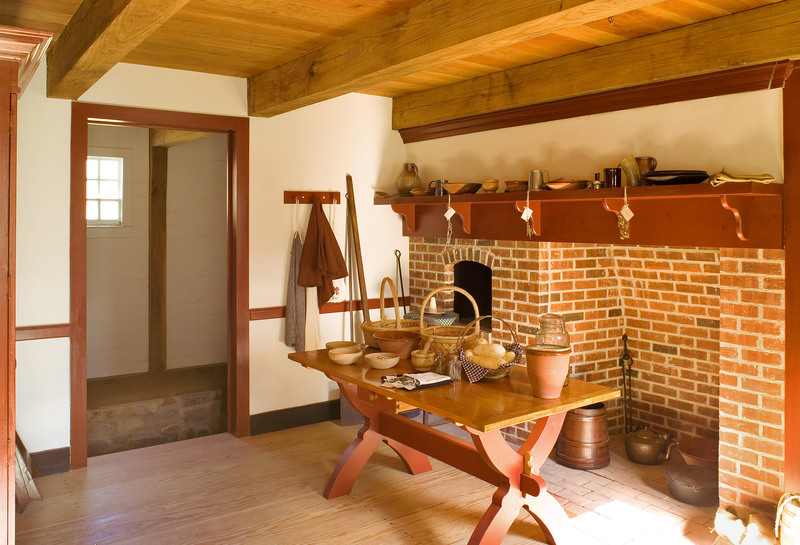 A system of geothermal wells was installed under the kitchen garden in order to avoid locating modern equipment on the site. 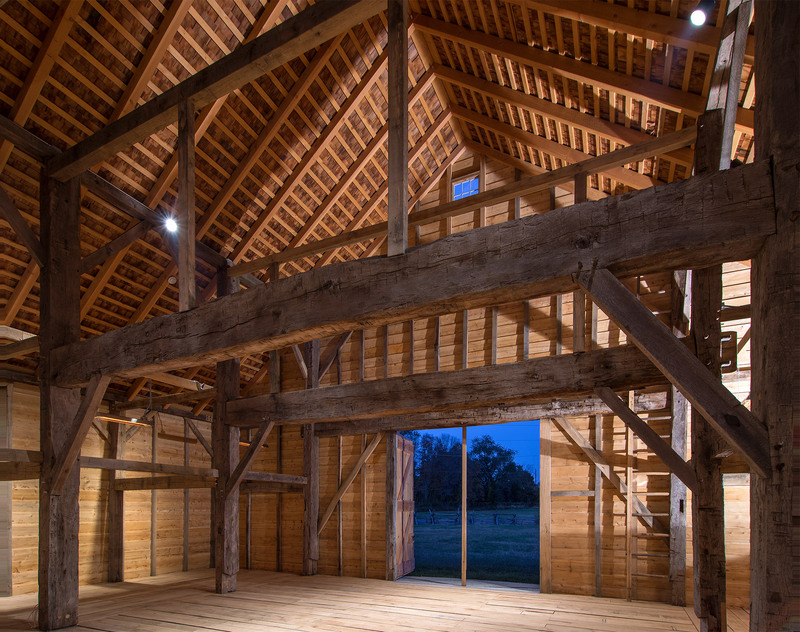 Other significant work includes the reconstruction of an early Dutch barn to replace a previously demolished structure. 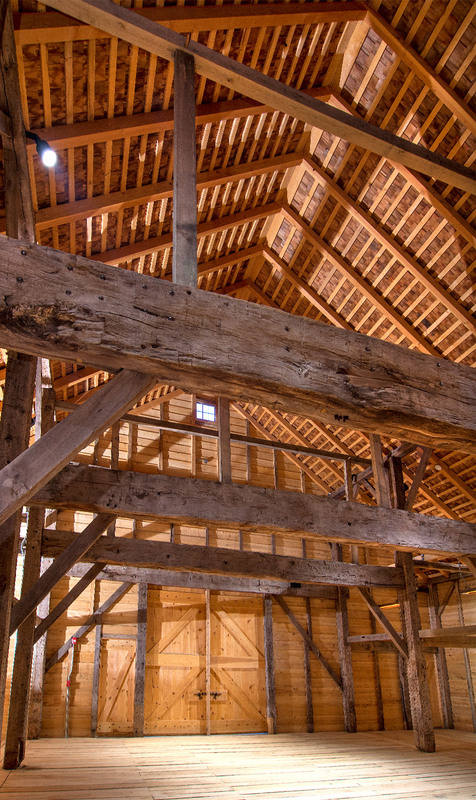 The historic barn frame was salvaged from a nearby property in the 1990s and was dismantled and documented by the New Jersey Barn Company. 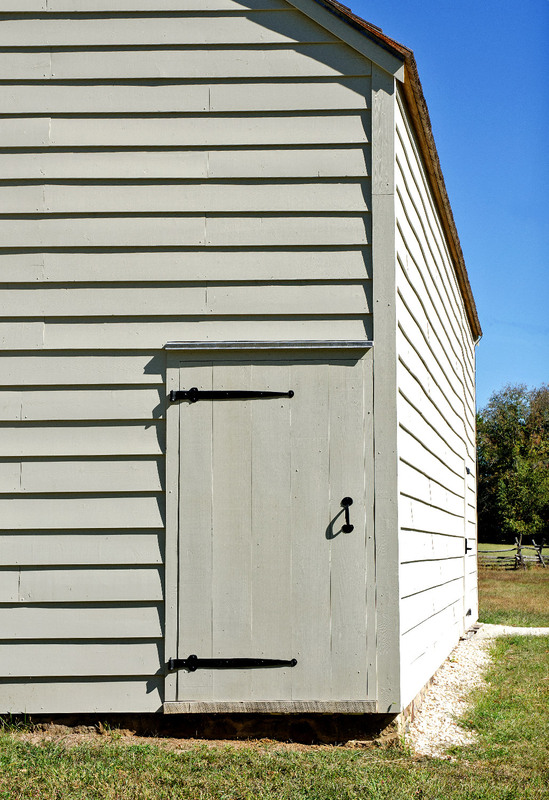 Reconstruction included restoration of the H-bent frame and period appropriate construction of siding, roofing, windows and doors.